Alibaba: How Did the Chinese Company Gets Its Name? Alibaba, expected to have the biggest IPO ever, got its name from a waitress. camera (AP Photo) In this Aug. 27, 2014 photo, a chef walks in the headquarter campus of Alibaba Group in Hangzhou in eastern China's Zhejiang province. Alibaba, which is expected to go public tomorrow in the biggest initial public offering ever, is a giant tech firm that remains a giant mystery to many Americans. The e-commerce company has a number of businesses all under the name Alibaba Group. 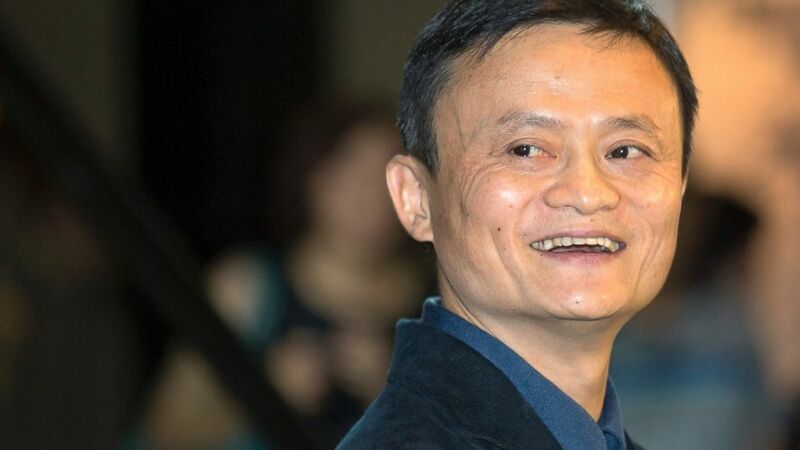 Why did founder and executive chairman Jack Ma choose to call his company Alibaba? Though the origin has a colorful story, the company offers the short version on its website, explaining it's a "well-known" name and easily pronounced. In the story "Ali Baba and the Forty Thieves," from the collection "One Thousand and One Nights," a chamber of treasures is opened with the words, "Open sesame." "E-commerce is global so we needed a name that was globally recognized," the website states. "Alibaba brings to mind 'open sesame,' representing that our platforms open a doorway to fortune for small businesses." But back in 2006, the former English teacher explained in detail how he chose the name in a San Francisco coffee shop. (Vincent Yu/AP Photo) Alibaba Group founder and Executive Chairman Jack Ma smiles before an IPO road show at a hotel in Hong Kong, Sept. 15, 2014. "And then a waitress came, and I said do you know about Alibaba? And she said yes," Ma told CNN's Talk Asia show in 2006. "I said what do you know about Alibaba, and she said 'Open Sesame.' And I said yes, this is the name! Then I went onto the street and found 30 people and asked them, 'Do you know Alibaba'? People from India, people from Germany, people from Tokyo and China... They all knew about Alibaba." 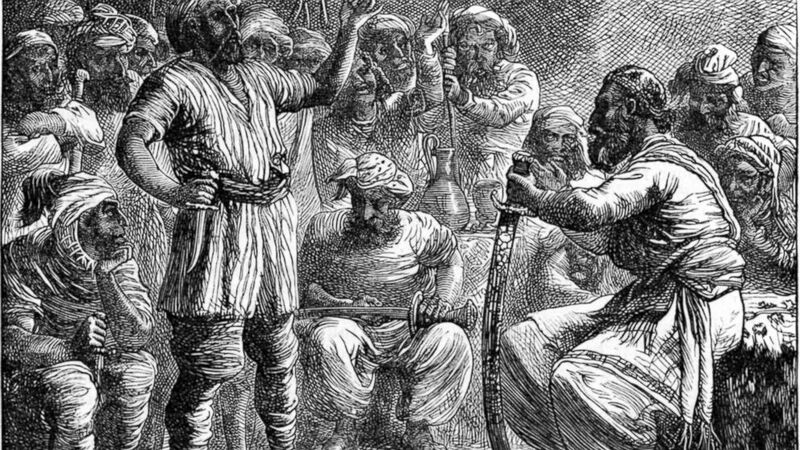 (Mansell/The LIFE Picture Collection/Getty Images) Illustration depicts a group of robbers in talking in a scene from the story of Ali Baba and the Forty Thieves in the 'Arabian Nights' collection of tales from the late 1800s. "Alibaba -- open sesame. Alibaba -- 40 thieves," Ma said. "Alibaba is not a thief. Alibaba is a kind, smart business person, and he helped the village. So...easy to spell, and global know. 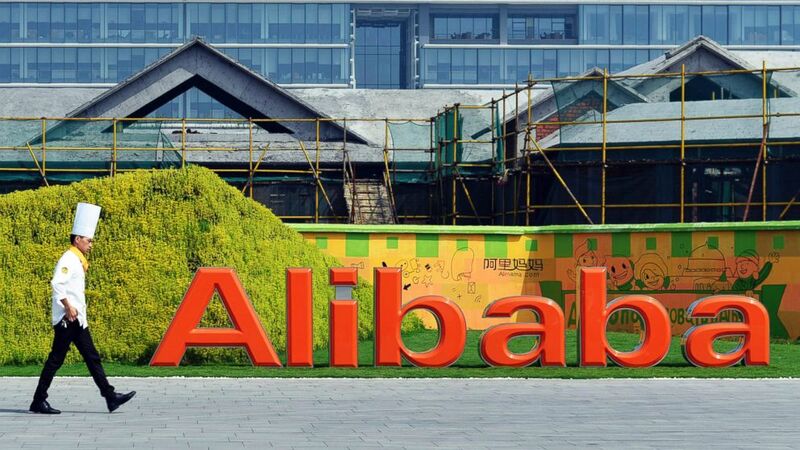 Alibaba opens sesame for small- to medium-sized companies. We also registered the name AliMama, in case someone wants to marry us!" 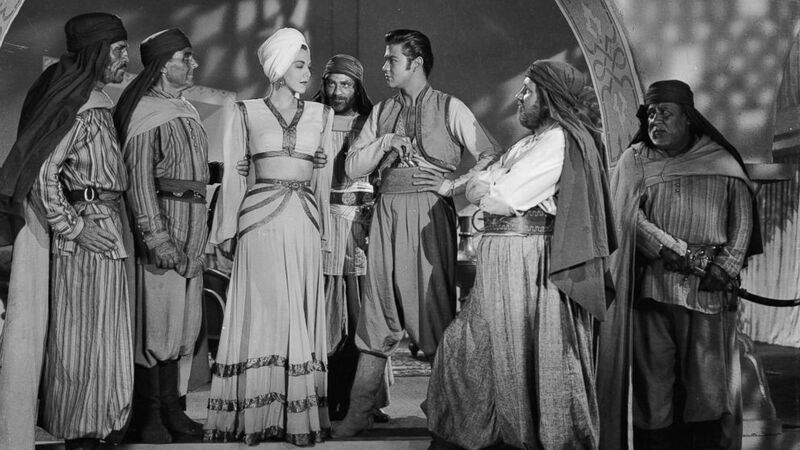 (John Kobal Foundation/Getty Images) Turhan Bey stars with Maria Montez in "Ali Baba and the Forty Thieves" directed by Arthur Lubin in 1944.